If you are looking to hire a wedding DJ in South West Michigan, look no further. Musser Entertainment based in Nashville, MI specializes in Ice Breaker Games. We keep your guests engaged from start to finish. What separates us from other companies is our passion to keep your wedding interactive and fun. We have done many Wedding and events all over the state of Michigan. We also DJ Proms, Birthdays, Corporate events or any upscale events in south west Michigan. 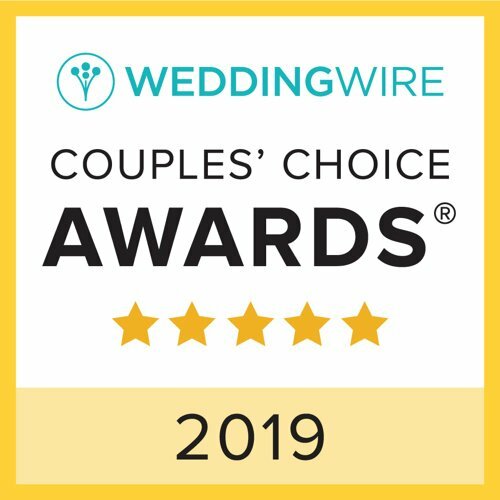 We have a passion for what we do and strive to make your wedding event the best it can be by not only playing appropriate music, but also by having a great DJ playlist. We can also keep your guests entertained with our new photo booth. We also offer Discounted rates if you book our Wedding DJ/Photo Booth Package. We bring our energy and our outgoing personality!! We have had many guests tell us “that was the best wedding I have been to” or “your ice breaker games were amazing”. Book us for your next event!!! Give us a call, Email us or find us on Facebook!!! Musser Entertainment has the best wedding photography packages in the area. We have the best cameras to capture your day!! We do free engagement sessions with every booking!! Our Photographers will capture your wedding day with a fun and outgoing attitude!! We also have back up equipment and extras to keep your wedding running smoothly. We have done hundreds of weddings and have captured a lot of special moments. Let us capture your special moment, book with us today!! Capture your moments with our Brand New Photo Booth!! Our Photo Booths are perfect for Weddings, Graduations, Anniversaries, Fairs, Sweet Sixteens, and Holiday events!! Our Photo Booth comes with an inflatable cube for privacy and convenience. You can upload your photos right to social media sites like Facebook and twitter. Also, we provide the props and when you book with us, you will receive a scrap book of your event. We offer bounce houses for birthdays and other events. Our bounce houses are sturdy and are sure to keep kids entertained for a long time. Whether it is a birthday party or other special occasion, bounce houses are a great addition to a kids’ party. Relax and watch kids have a great time together. Book our bounce houses today! Our dunk tanks are a wonderful addition to company picnics, school day, fundraisers or other events. They attract a lot of people and are always a big hit. Our dunk tanks are safe and strong. 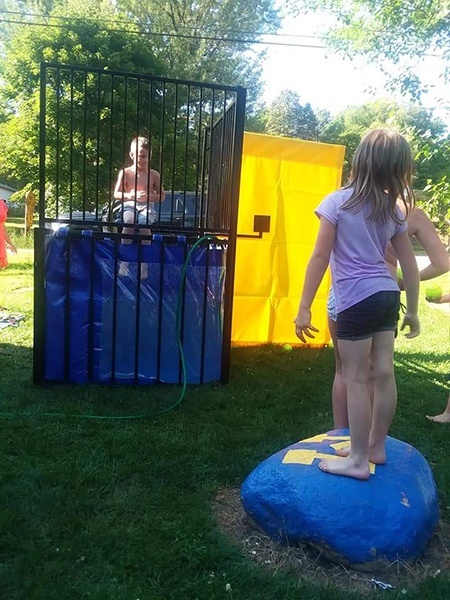 Book a dunk tank today! We offer the best mobile DJ equipment, sound system, lighting, fog machine, wireless mics, etc. Our services are available at great prices. Get in touch with us today!